Moscow: Australia has recognized West Jerusalem as the capital of Israel, Australian Prime Minister Scott Morrison said on Saturday. "Australia now recognizes West Jerusalem, being the seat of the Israeli legislature Knesset and many of institutions of the government, is the capital of Israel. West Jerusalem is the capital of Israel? We look forward to moving our embassy to West Jerusalem when practical in support of and after final status determination," Morrison said during a speech in Sydney as broadcast by the SBS broadcaster. 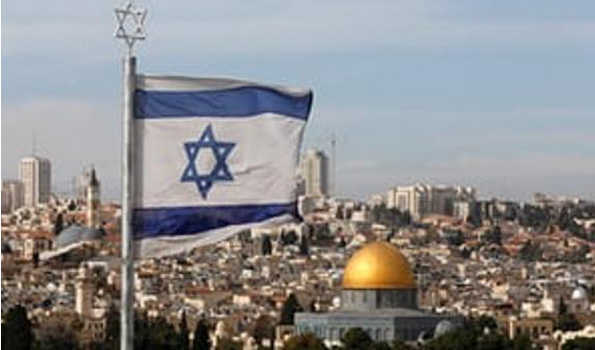 Morrison in a report in Russian news agency Sputnik said that the Australian government had decided to start work to identify a suitable site for the embassy in West Jerusalem and further citing Israel's preferences that states do not set up consulates in West Jerusalem, that Australia would establish a trade and defense office there. The prime minister added that Australia recognized the aspirations of the Palestinians for having their own state with a capital in East Jerusalem. Morrison argued that this position showed Australia's respect for the two-state solution to the Israeli-Palestinian conflict and the relevant UNSC resolution. In May, the United States relocated its embassy to Israel from Tel Aviv to Jerusalem prompting the outrage of the Muslim world. Brazil, the Czech Republic, Guatemala and Honduras have also recognized Jerusalem as the Israeli capital.